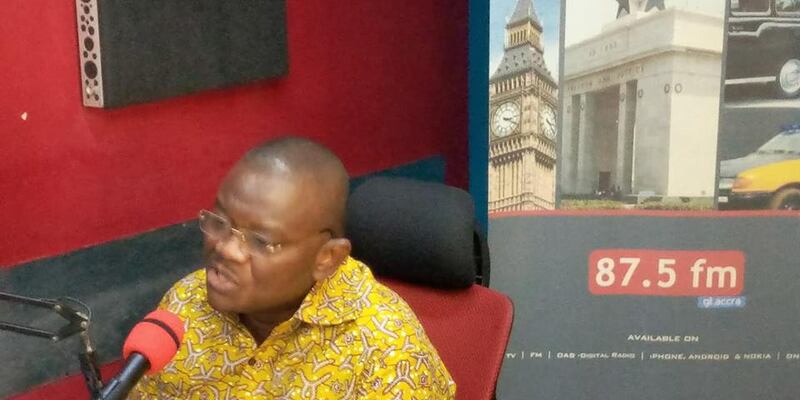 One of the candidates contesting the National Democratic Congress’ presidential primaries, Sylvester Mensah, has accused President Akufo-Addo and his ruling New Patriotic Party (NPP) of legitimizing the role of their invisible and delta forces. He told Frontline host Kwabena Agyapong on Rainbow Radio 87.5Fm that, government has clothed these vigilante groups in national security uniforms and apparel as well as sponsoring them to unleash violence on innocent and defenceless civilians. Recounting the shooting incident at La Bawaleshie in the Ayawaso West Wuogon constituency, he described it as pathetic and very frustrating. The state of insecurity in the country he opined has increased because the ruling government has failed to deal with the lawlessness perpetrated by these vigilante groups being sponsored by the NPP. Sylvester Mensah commended organizers of the ‘Aaagbe Wo Demo’ and said, the number of demonstrators who participated in the demonstration was encouraging. Meanwhile, a National Security Stakeholder’s dialogue has ended in Aburi in the Eastern Region. The dialogue, the fourth (4th) in a series is aimed at sharperning efforts at improving the security architecture in the country. Security chiefs, civil society organisations, security experts and government officials participated in the two day dialogue. These dialogues are crucial in developing acceptable methods for tackling contemporary security challenges.